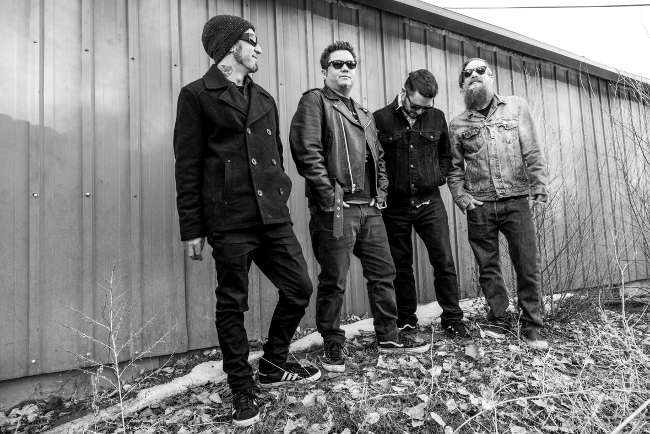 AVW recorded their first 10-song full-length album in January 2017 at the infamous Blasting Room in Fort Collins, Colorado. The album, 'The Appropriate Level of Outrage,' will be released January 31st via Bird Attack Records (88 Fingers Louie, Guttermouth, Belvedere, Such Gold, Authority Zero), with the EP to follow in Spring 2018. 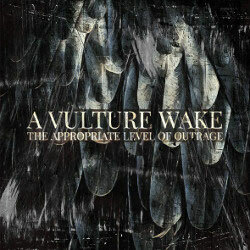 A Vulture Wake has played shows with the likes of 7 Seconds, Strung Out, Pulley and more.